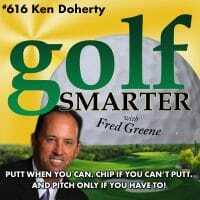 616: There’s a guideline in the PGA Teaching Handbook that says “Putt when you can. Chip if you can’t putt. And Pitch only when you have to”. Pretty powerful statement that we don’t hear often enough. 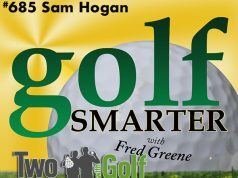 This week Ken Doherty, PGA and Director of Golf for Marin Country Club, returns to discuss ways to stay fresh during the cold off-season, the value of a playing lesson vs just working with a teacher on the range, the importance (or lack thereof) to hit with a draw vs fade, and the current business climate for private country clubs. This episode is brought to you by Flaviar, the world’s largest online club for spirits enthusiasts. Flaviar usually has a waiting list, but we’ve arranged a backdoor just for the Golf Smarter community. 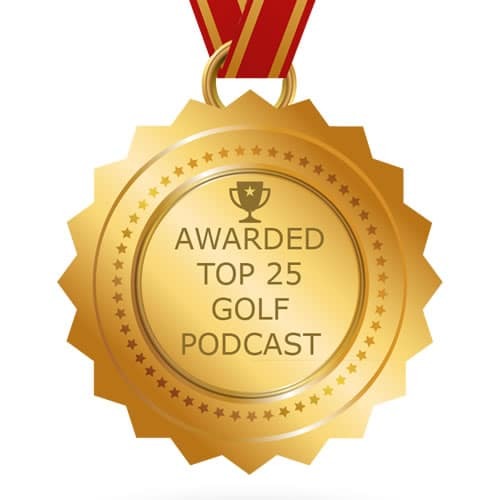 Go to flaviar.com/exclusive and use the coupon code “golfsmarter” during checkout to sign up today. 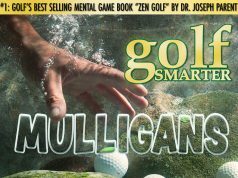 Frustrated with a specific aspect of your game that’s not improving? Call 415-761-1498 toll free to leave your question then have it answered on the podcast by Tony Manzoni and receive a free copy of his DVD “The Lost Fundamental”.